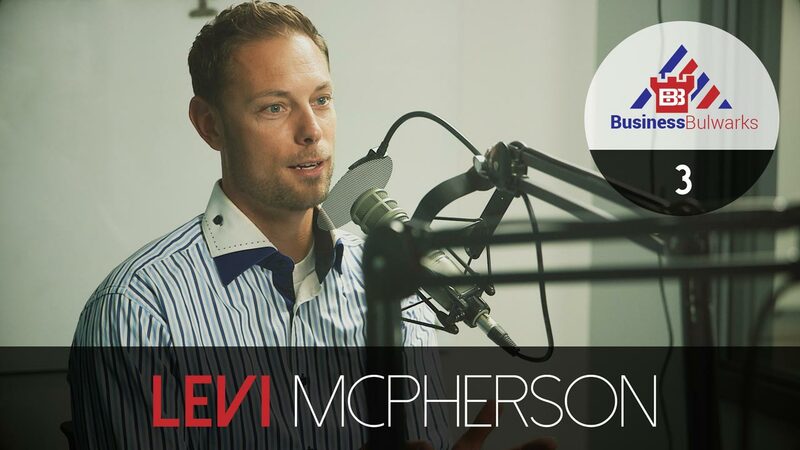 Levi McPherson joins us to discuss some key considerations for partnerships! 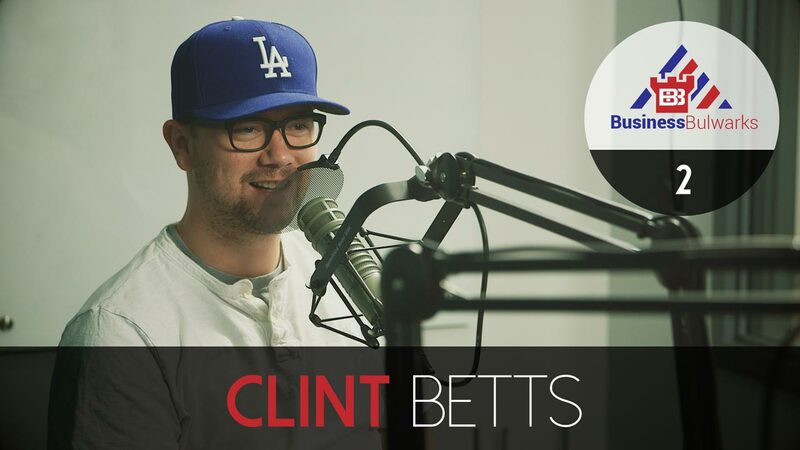 Clint Betts joins us today to chat about the history and mission of Beehive Startups! Episode 1 – What Is Business Bulwarks? 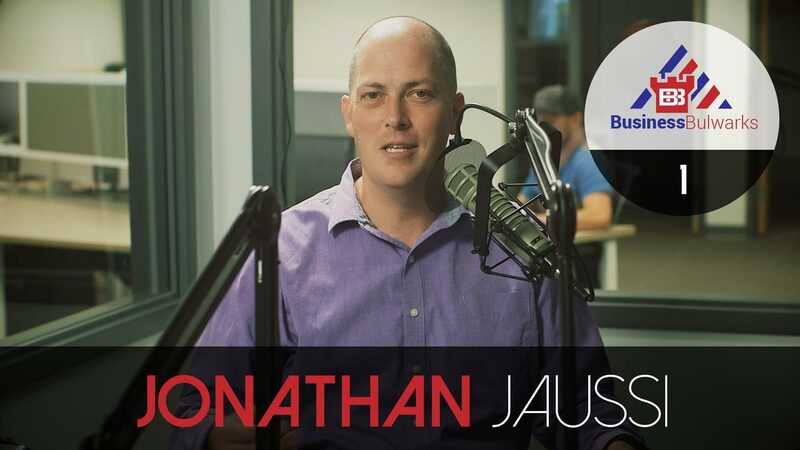 Jonathan Jaussi introduces the podcast and invites you to join the Business Bulwarks community!